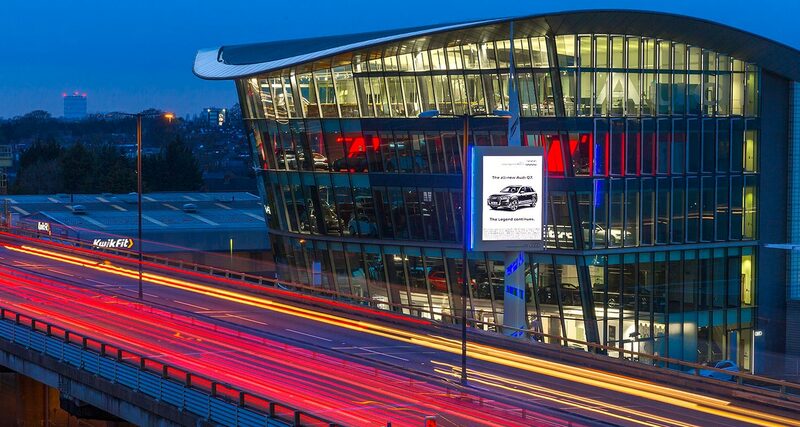 Roadside digital signage experts SIS Digital have just completed a major new outdoor screen for London's premier Audi dealership on the eastbound A4 at Brentford. The highly distinctive digital sign is expected to become a landmark for West London drivers. Once again SIS Digital's designers have demonstrated that they lead the way in digital signage in the UK. 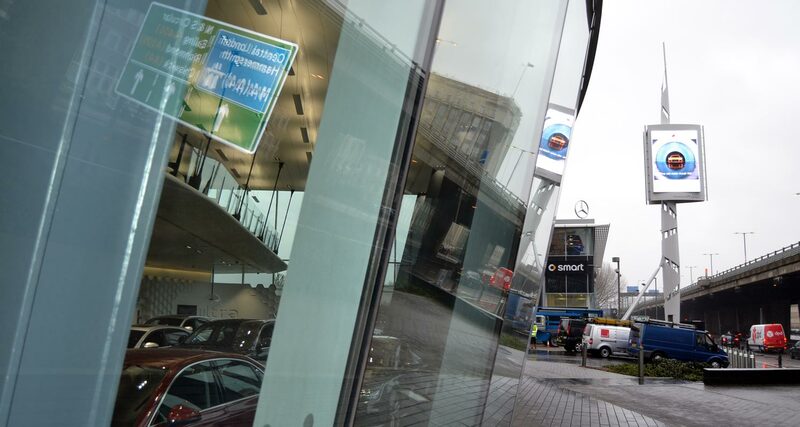 So keep your eyes peeled for the new sign  and you may even find some great deals on Audi cars!